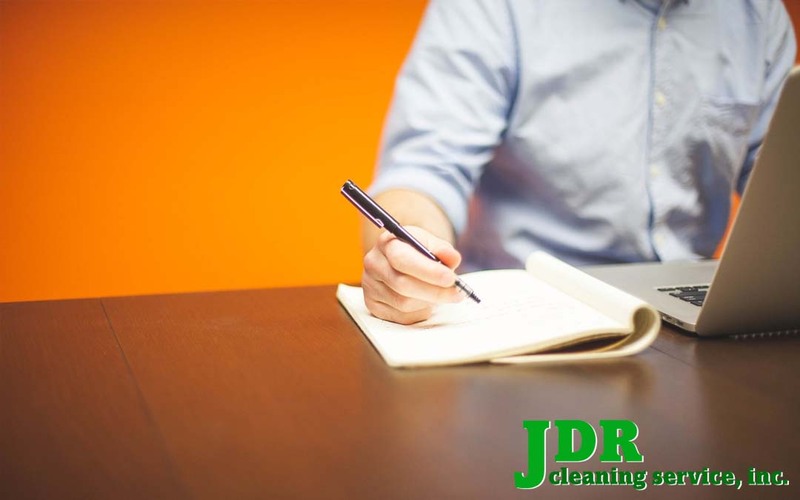 We are a commercial cleaning business located in Asheville NC but the information I am sharing can also apply to other service oriented businesses. Hiring a service based on price alone does not guarantee quality service. In today’s world hiring a company that is insured and bonded offers a business peace of mind. In our industry, we are going into buildings after hours and rarely is someone there. It is our responsibility to clean the buildings and under no circumstances touch anyone’s belongings. In 26 years of business, members of our staff have found a bank deposit filled with cash (someone accidentally threw it in the garbage) pieces of jewelry and other personal items. Everything found was placed on the employee’s desk with a note. Paying decent wages results in the loyalty and longevity of employees. Many of our employees have been with us for years. We find that companies appreciate that the same people are cleaning their buildings not a constant rotation of workers. If we make a change, we notify the company. In a world where big chains are so prevalent, is it any wonder that clients appreciate the personalized attention they receive from a family owned business? Every client is important to us. Visit our website for more information about our service.